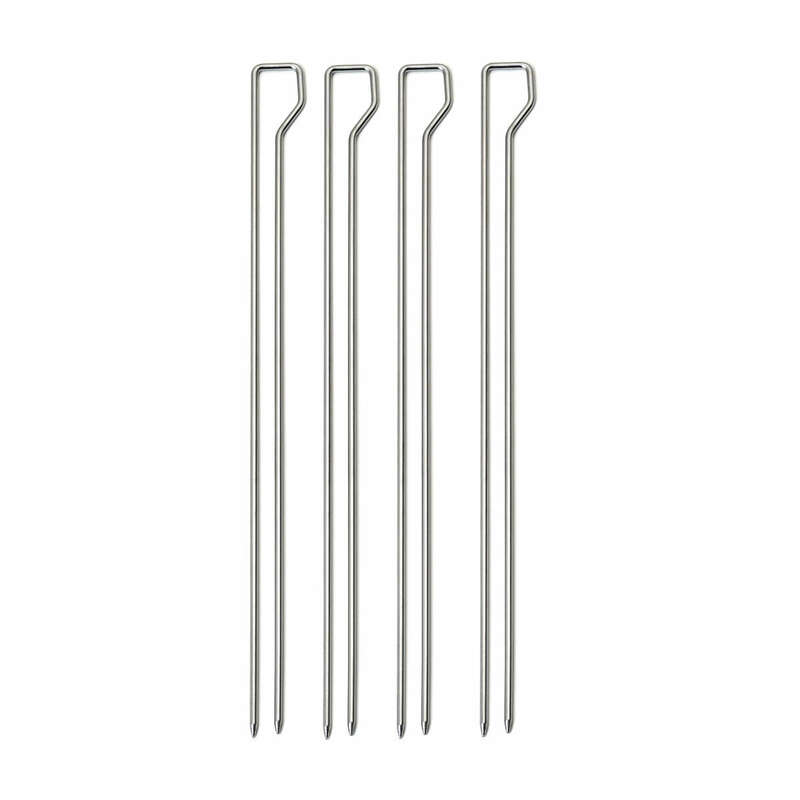 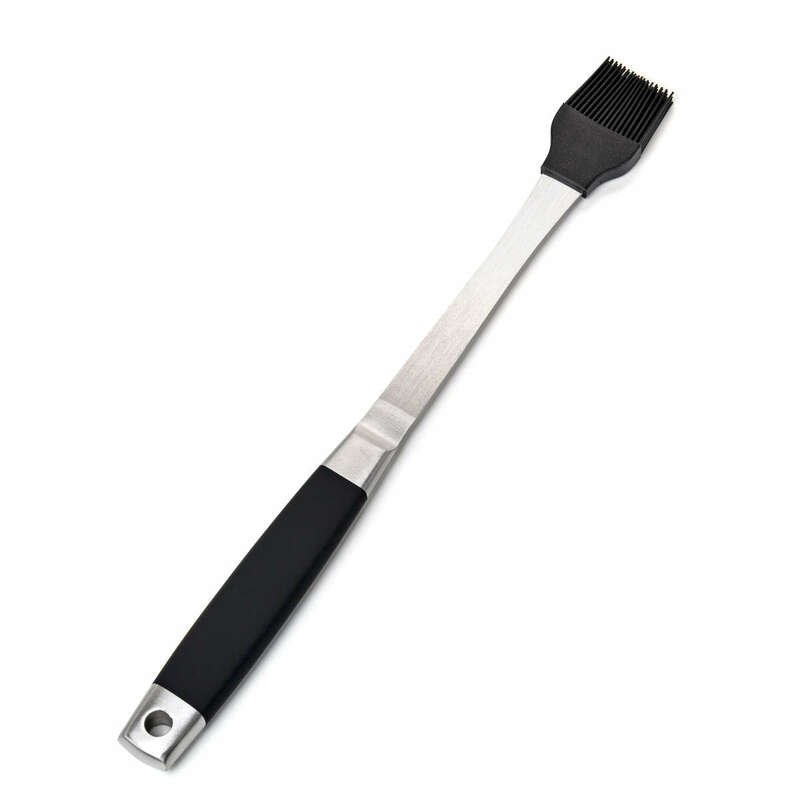 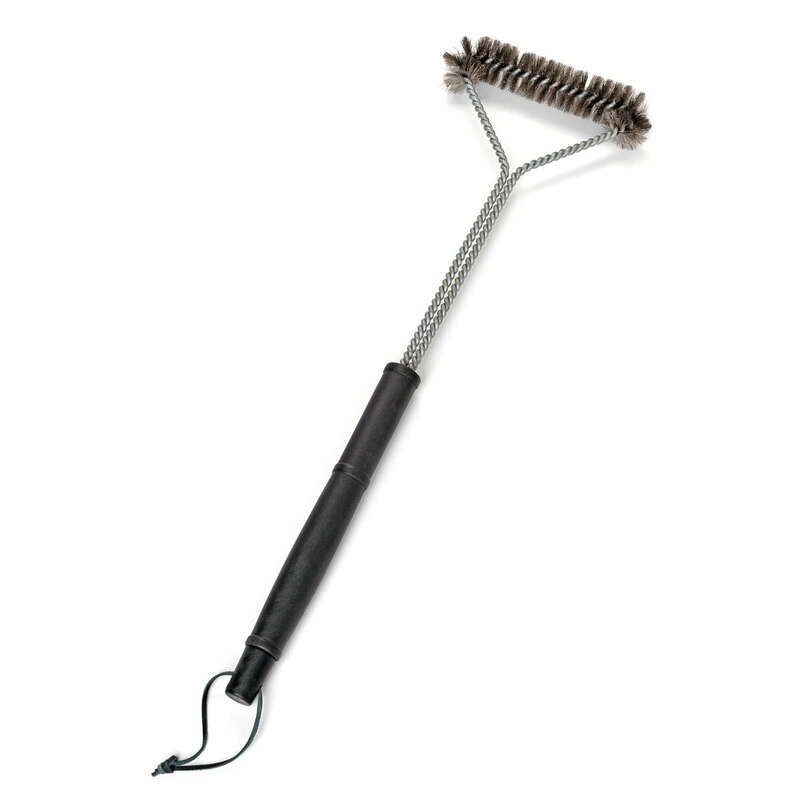 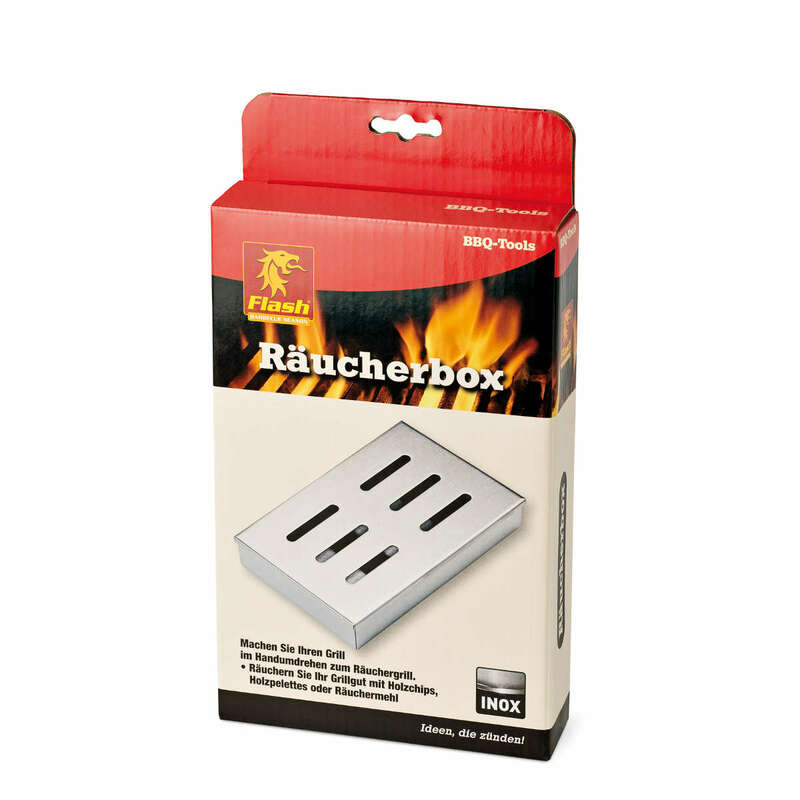 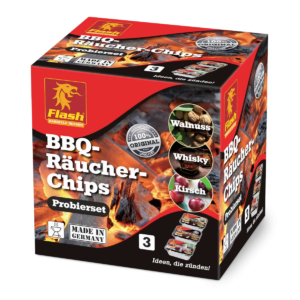 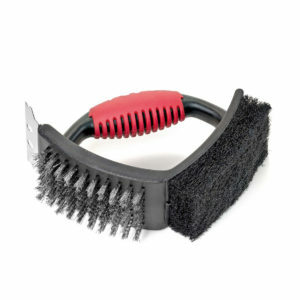 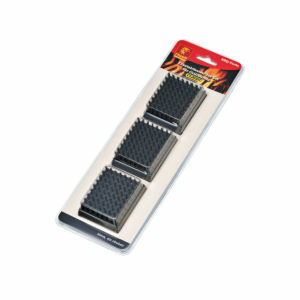 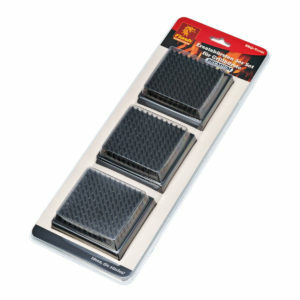 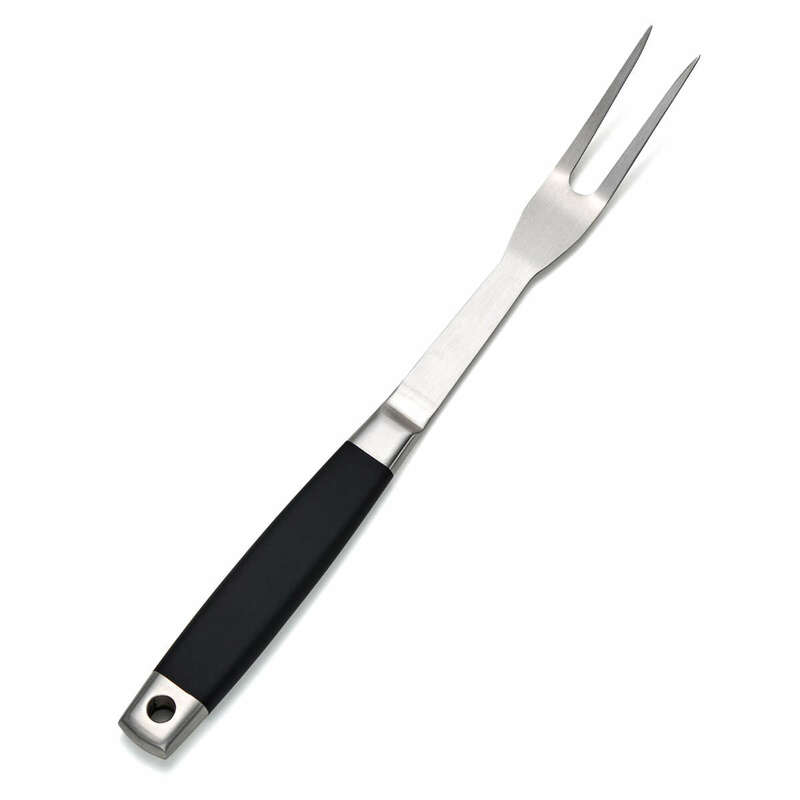 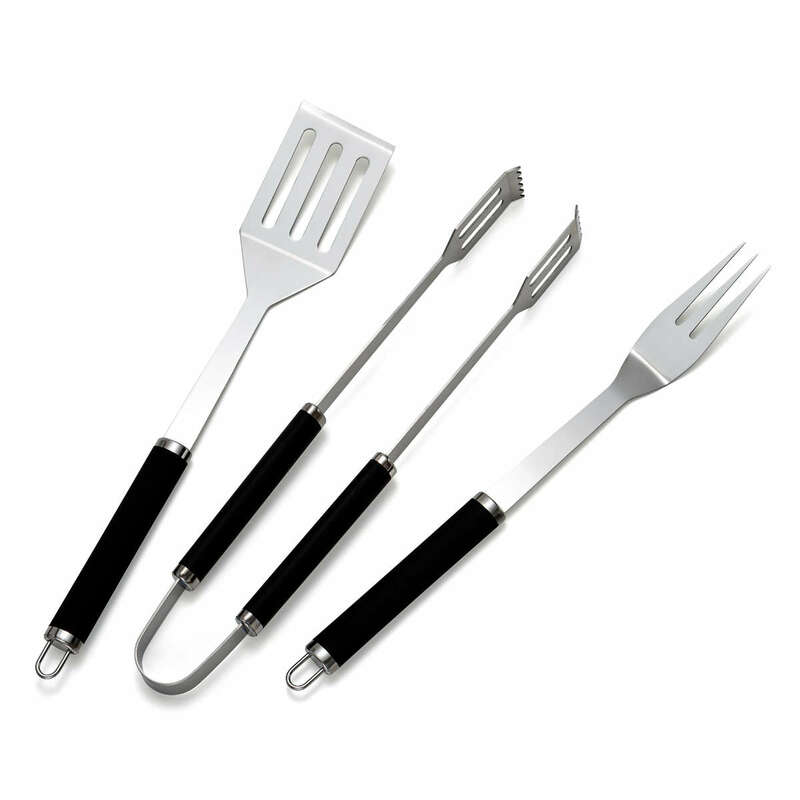 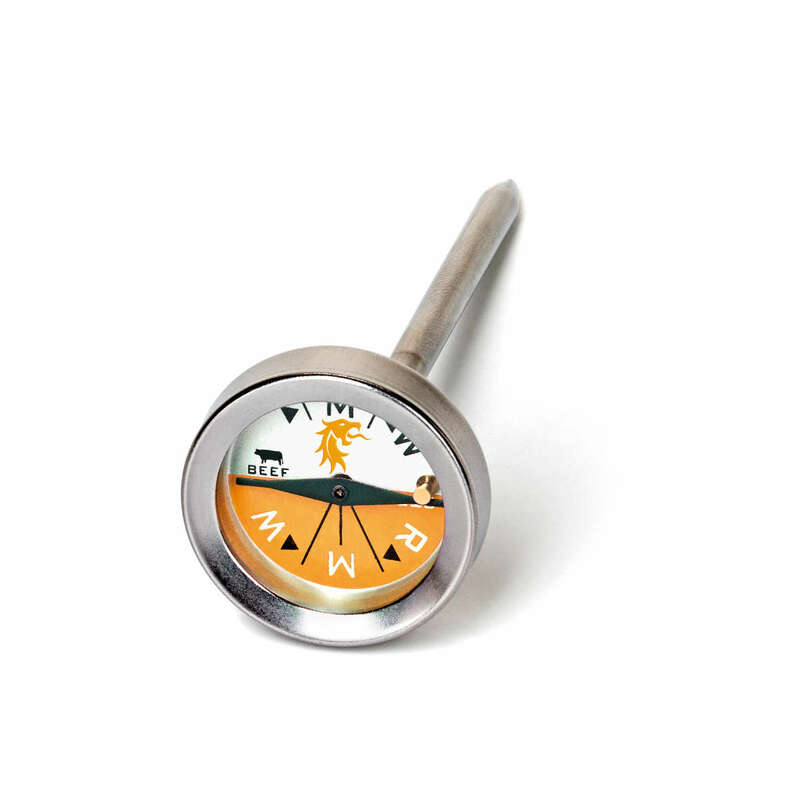 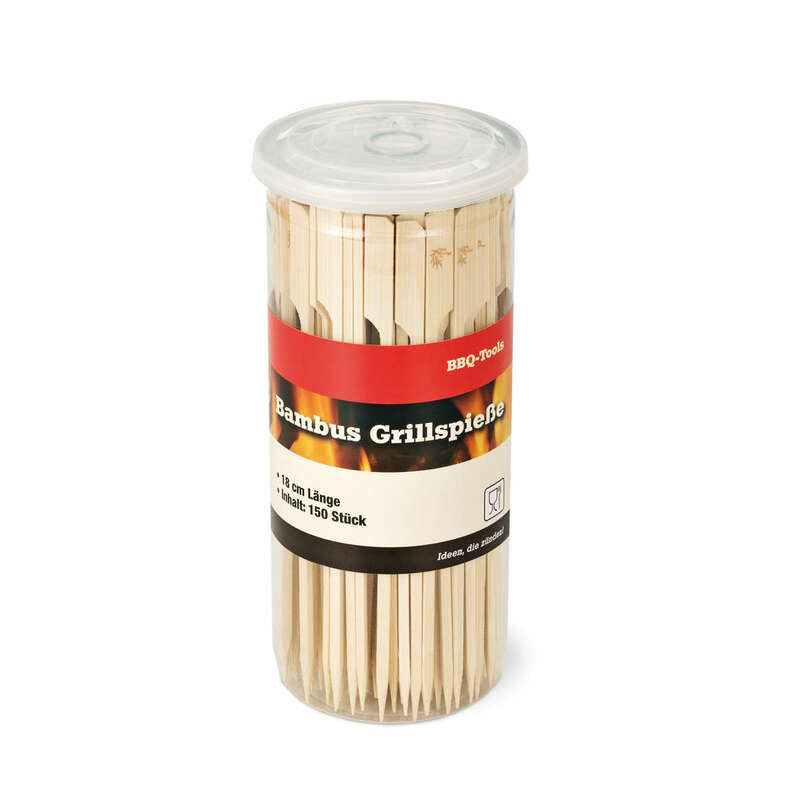 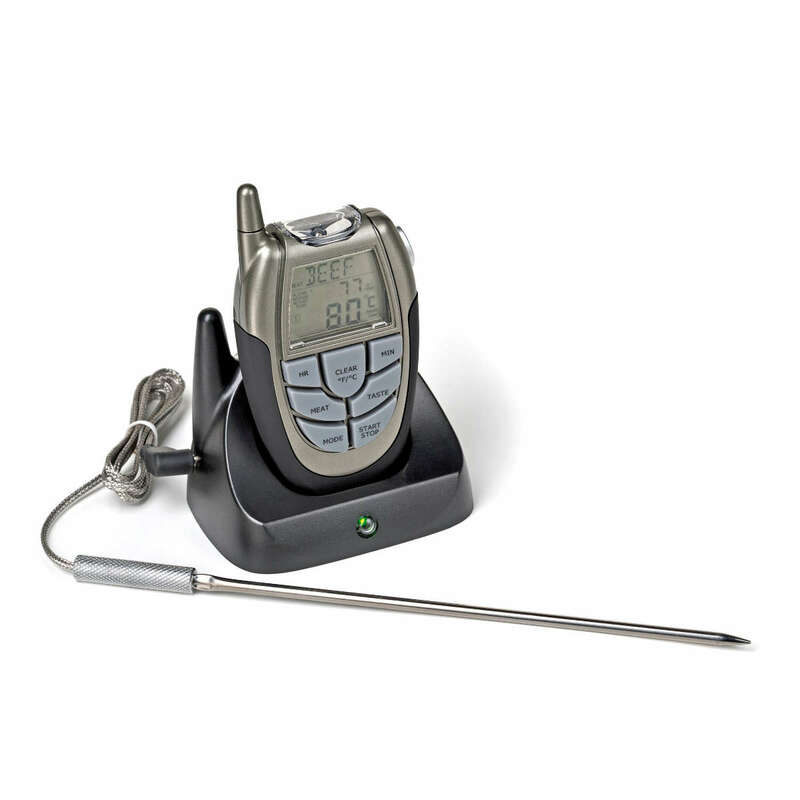 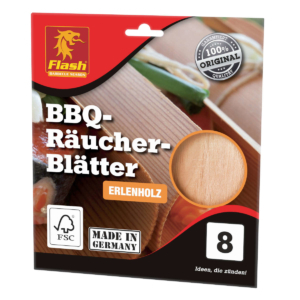 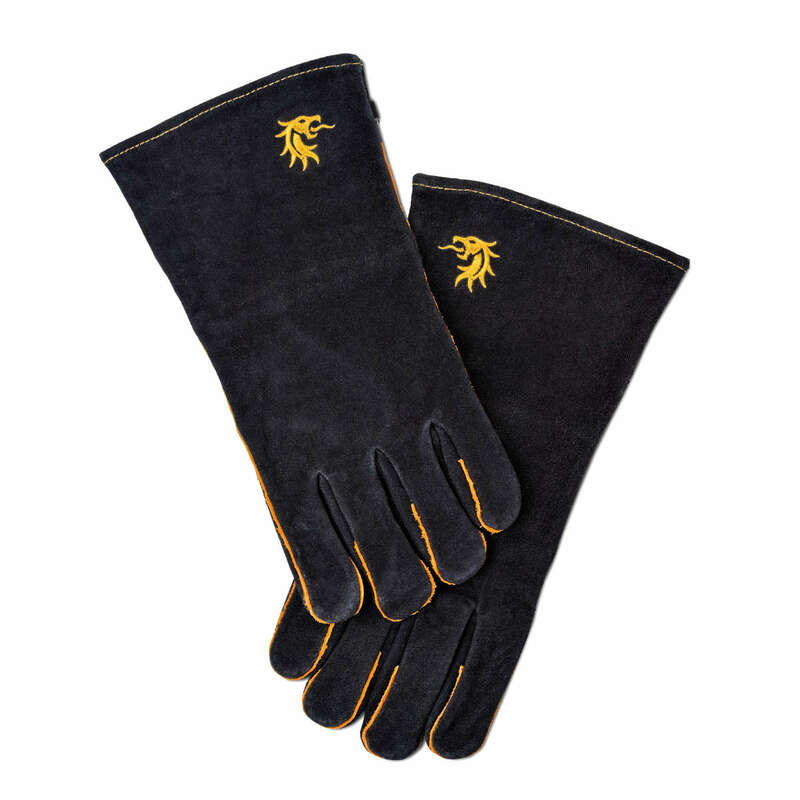 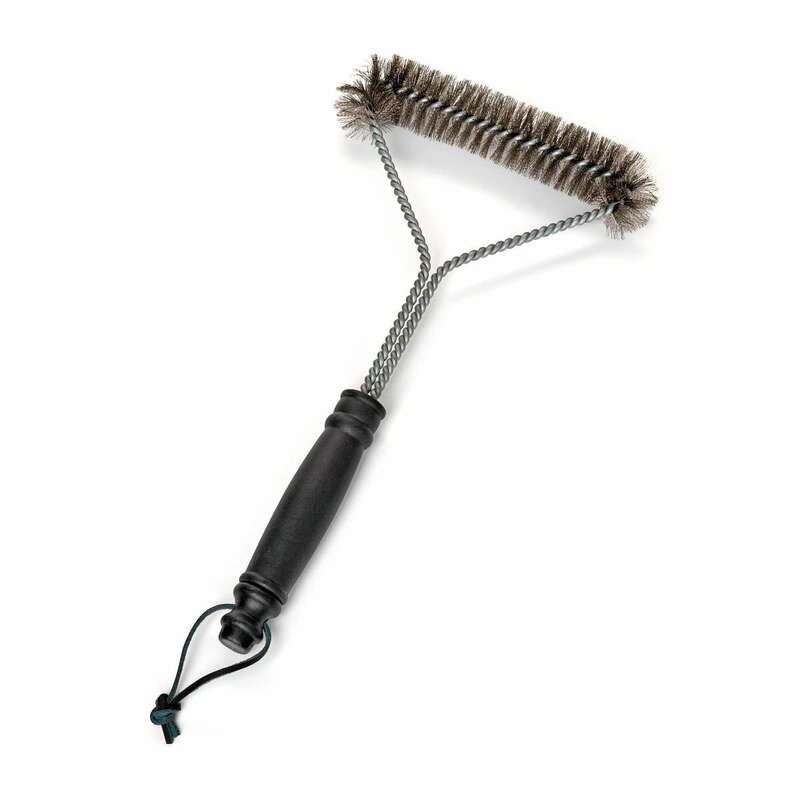 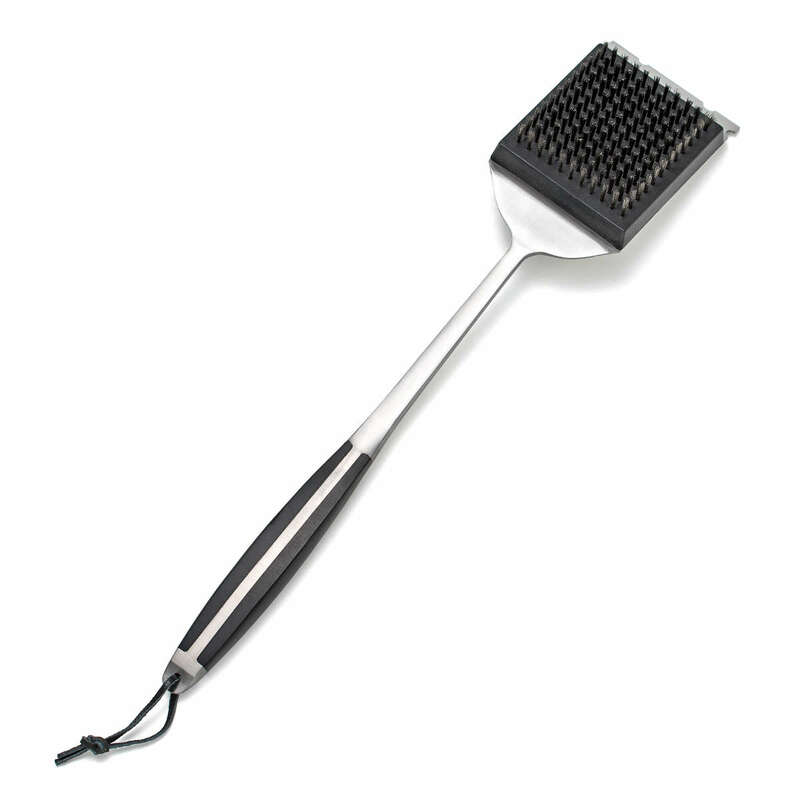 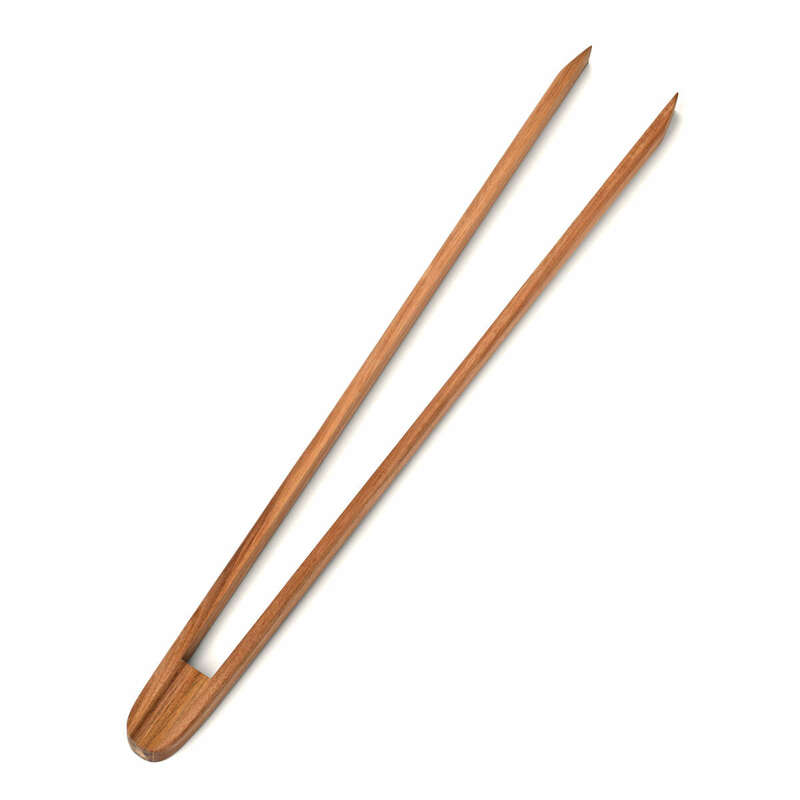 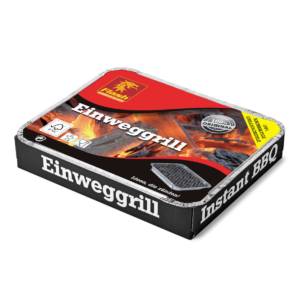 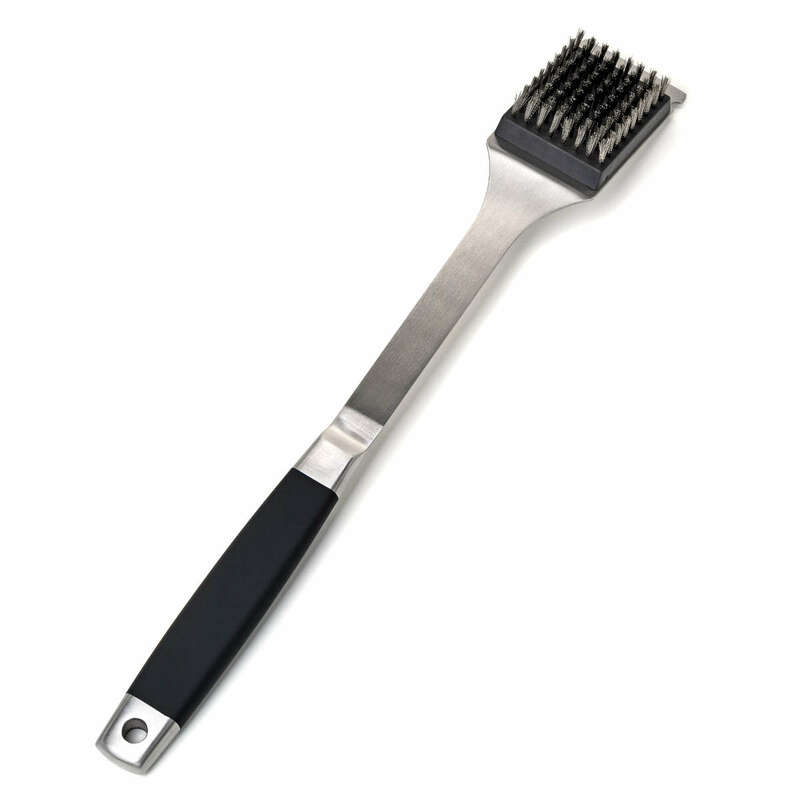 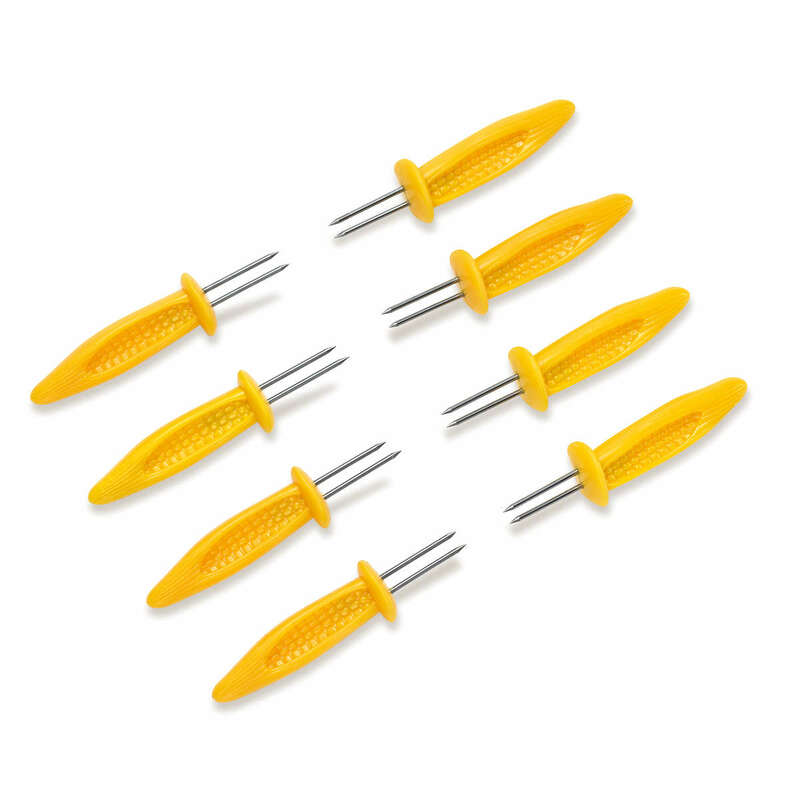 Summer BBQ season essentials…FLASH – Barbecue Season comprises a broad range of first-class BBQ tools and accessories. 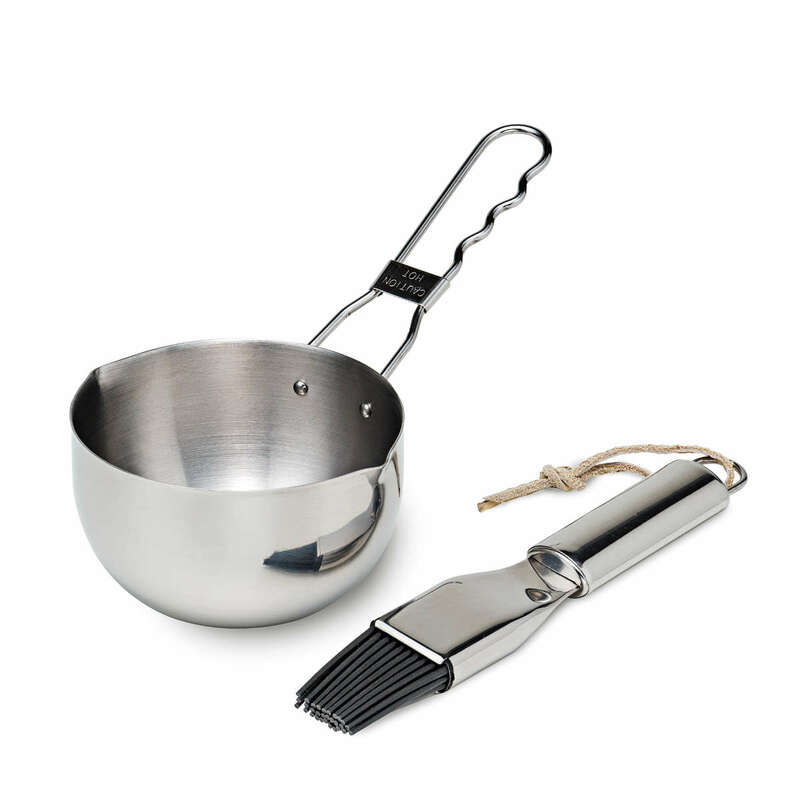 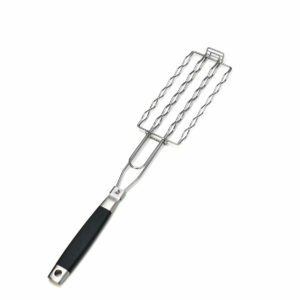 Apart from premium grilling utensils, brushes and roasting pans, you will find tools for smoking, burger presses, grill thermometers or high-grade rain covers for barbecues in different sizes and shapes. 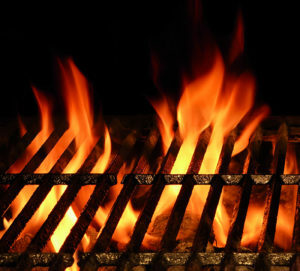 Further articles for the coming season are currently being developed. 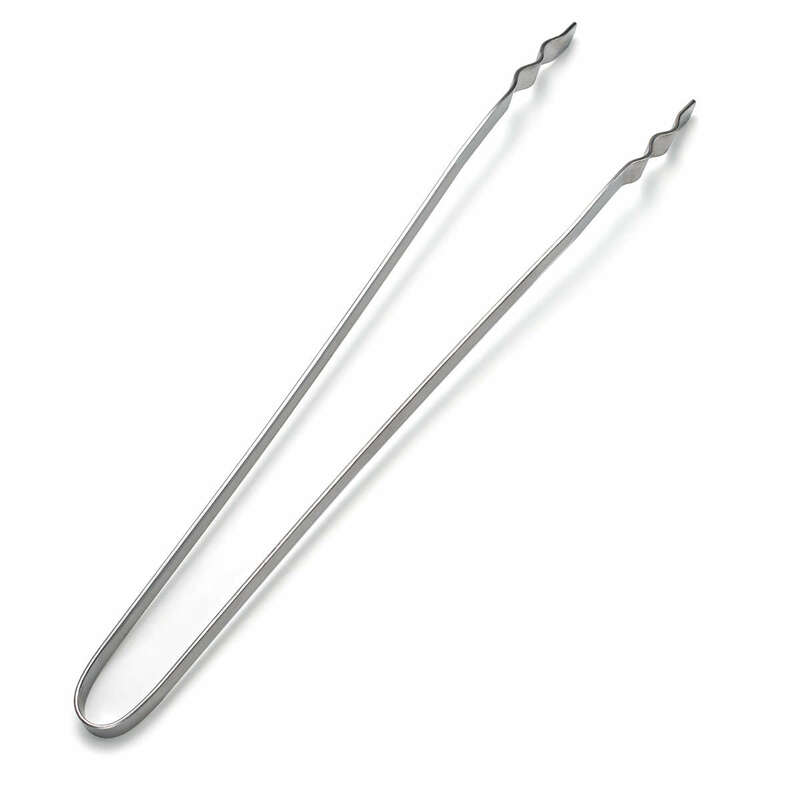 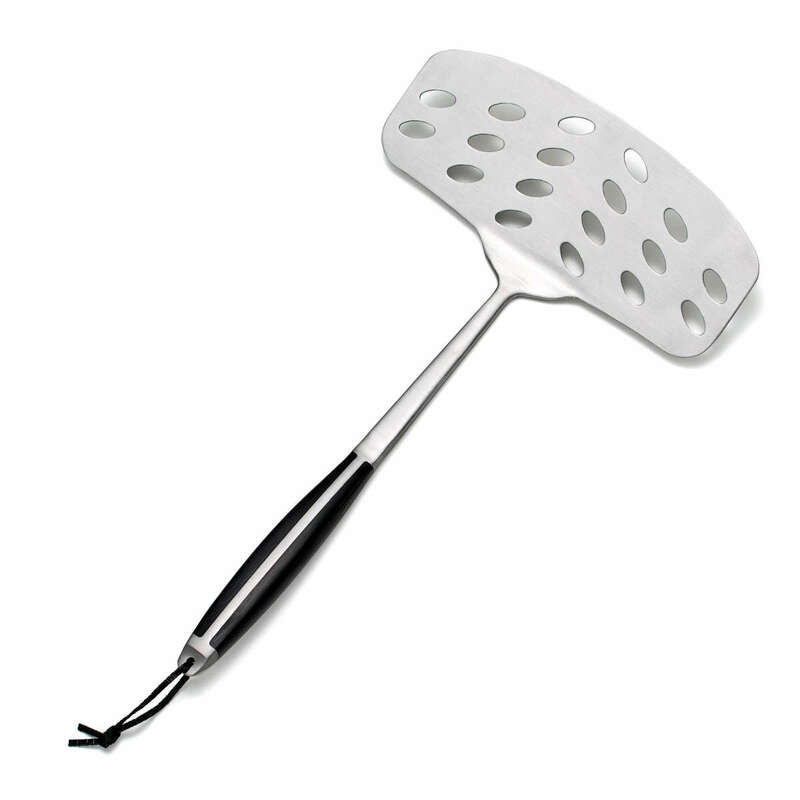 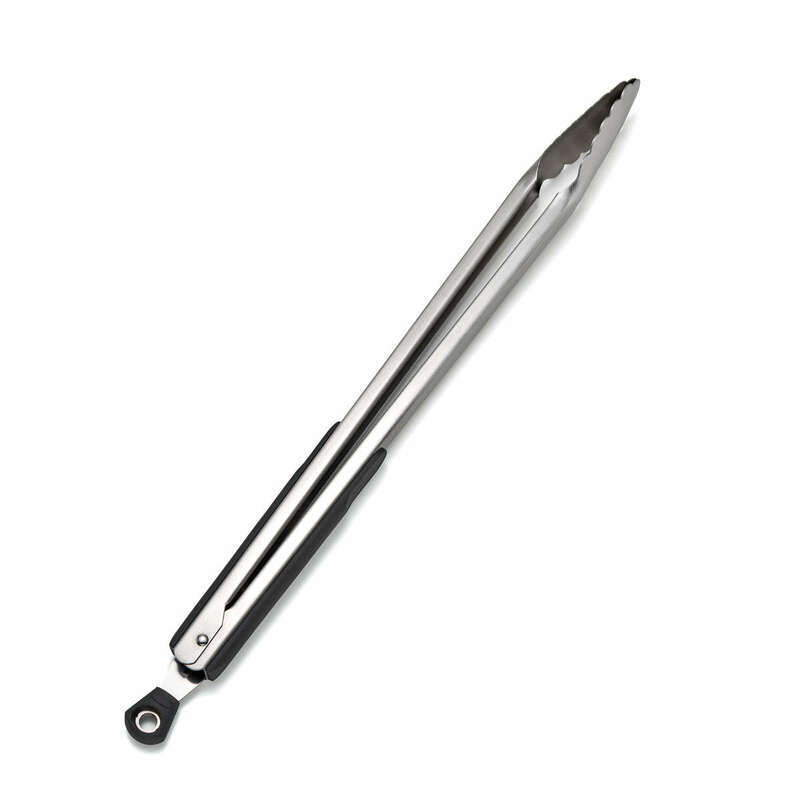 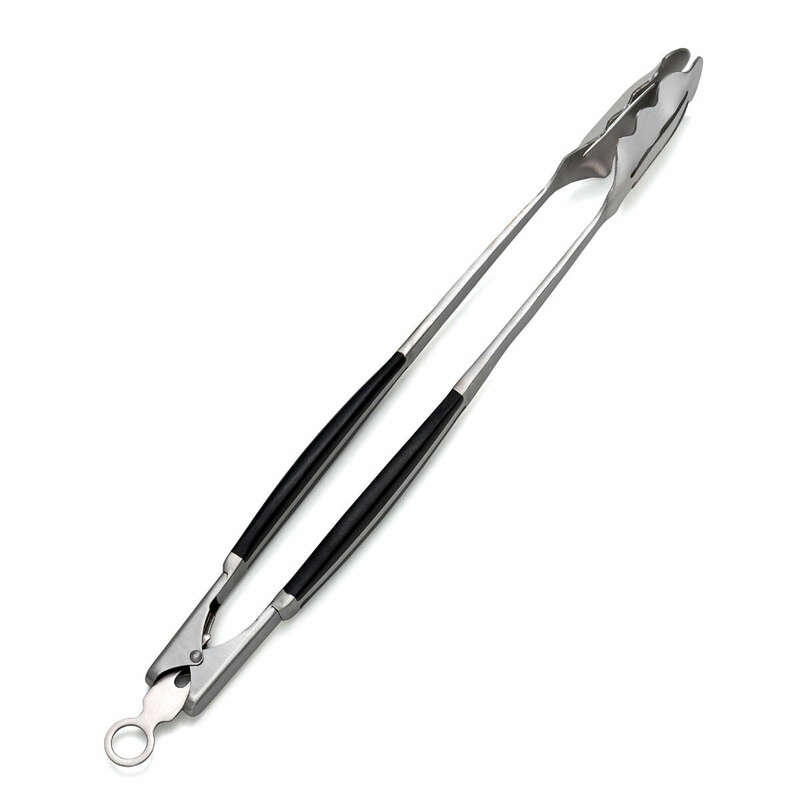 Innovative stainless steel BBQ tongs with rotating head. 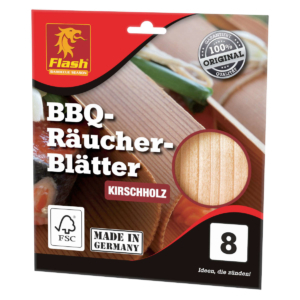 The quick and easy way to turn barbecue sausages. 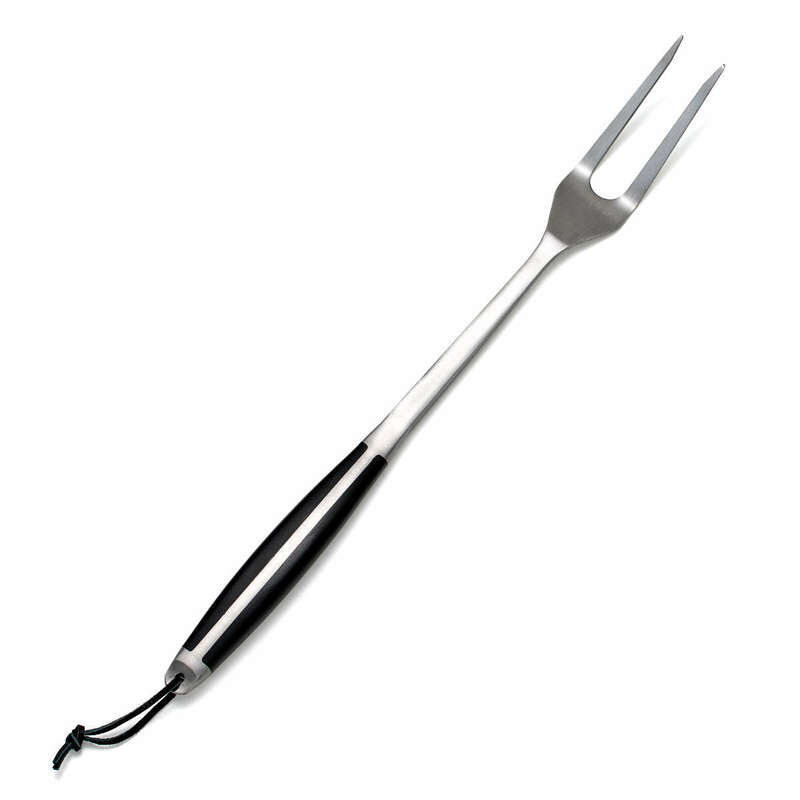 Length: 39 cm. 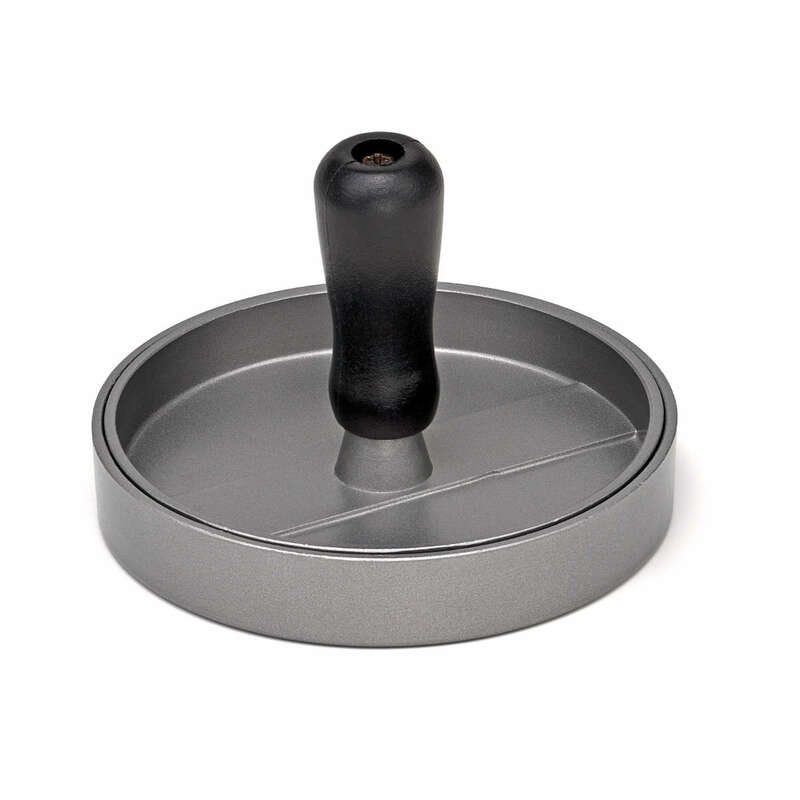 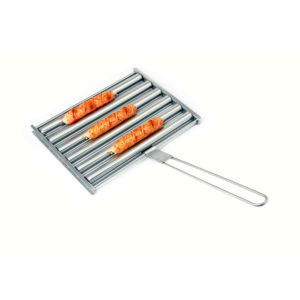 Stainless steel BBQ sausage roller with removable handle. 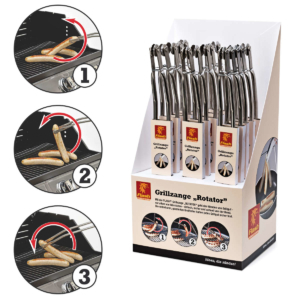 Effortlessly turn up to 5 sausages at the same time. 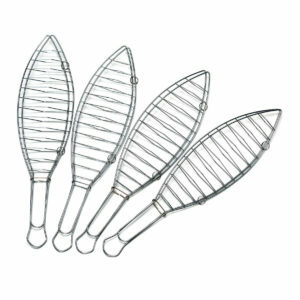 The easy and space-saving way to grill up to 14 chicken wings or chicken legs at the same time. 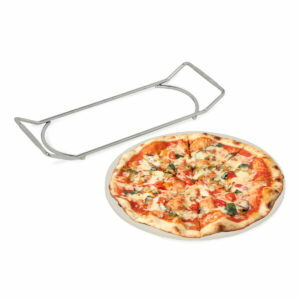 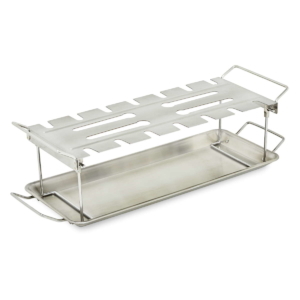 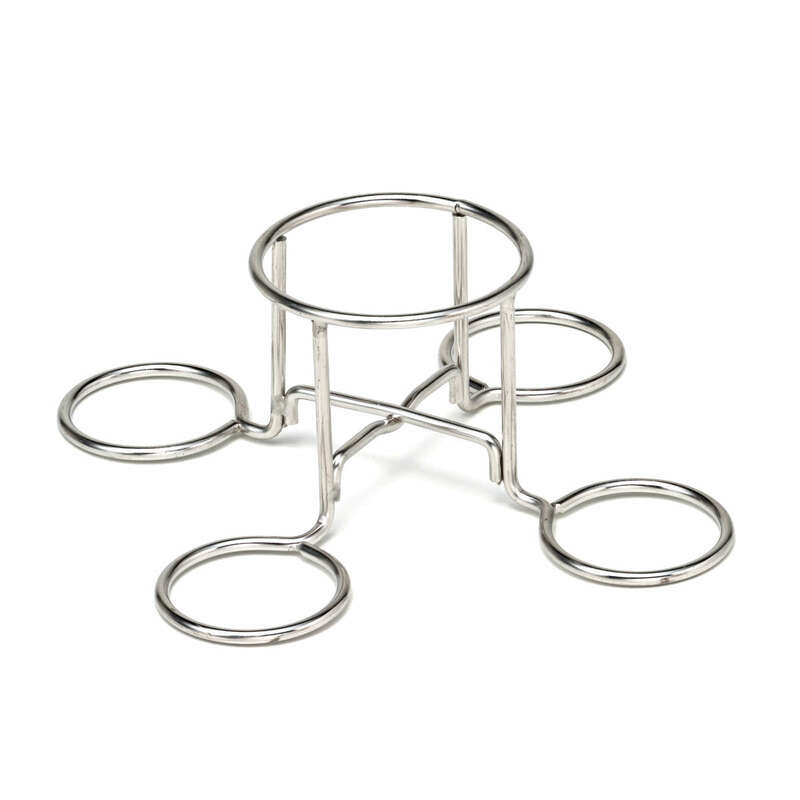 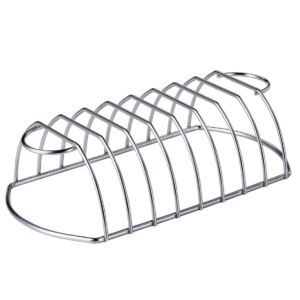 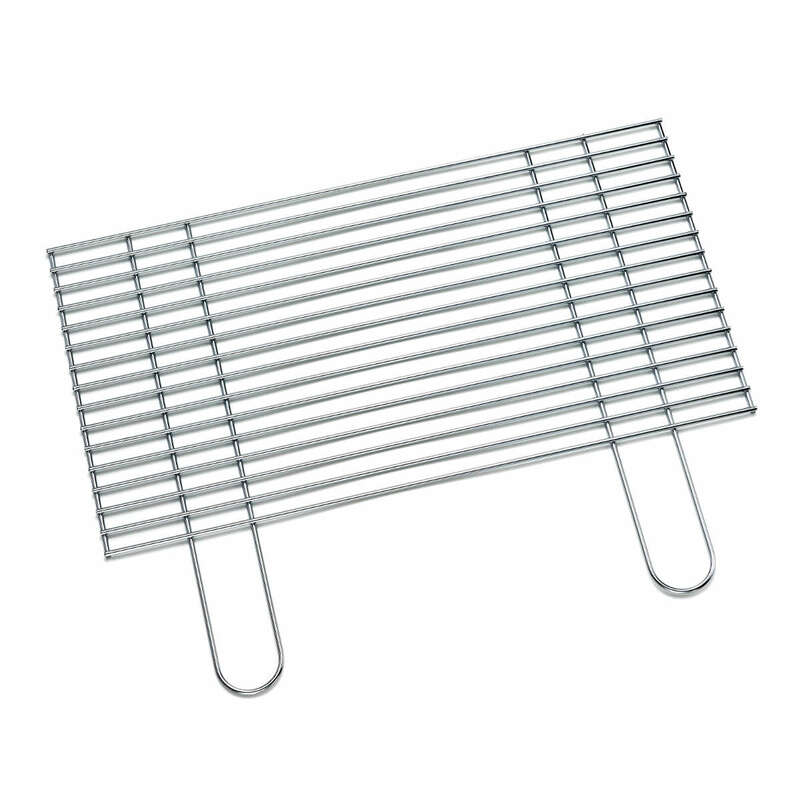 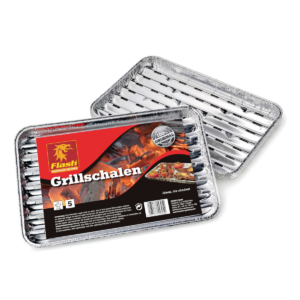 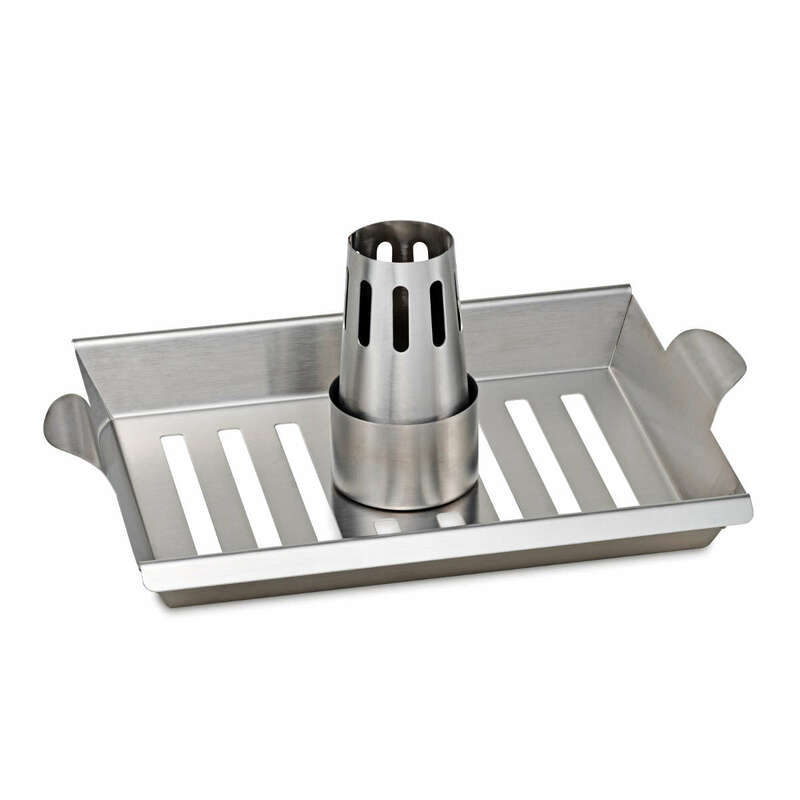 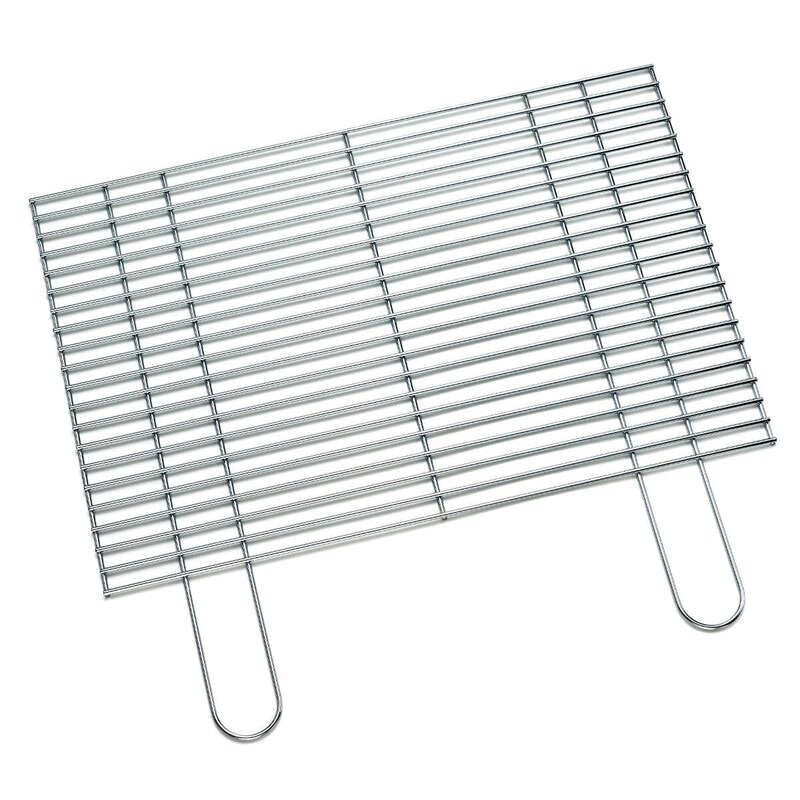 Grillware holder with 2-in-1 function. 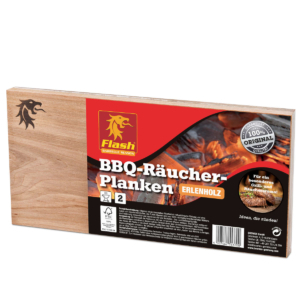 Spare ribs on one side and roast on the other side. 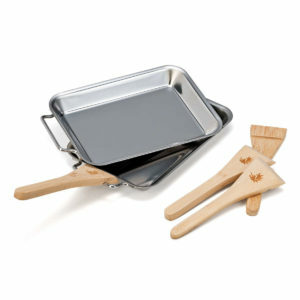 2 small stainless steel pans for indirect grilling plus 4 bamboo scrapers. 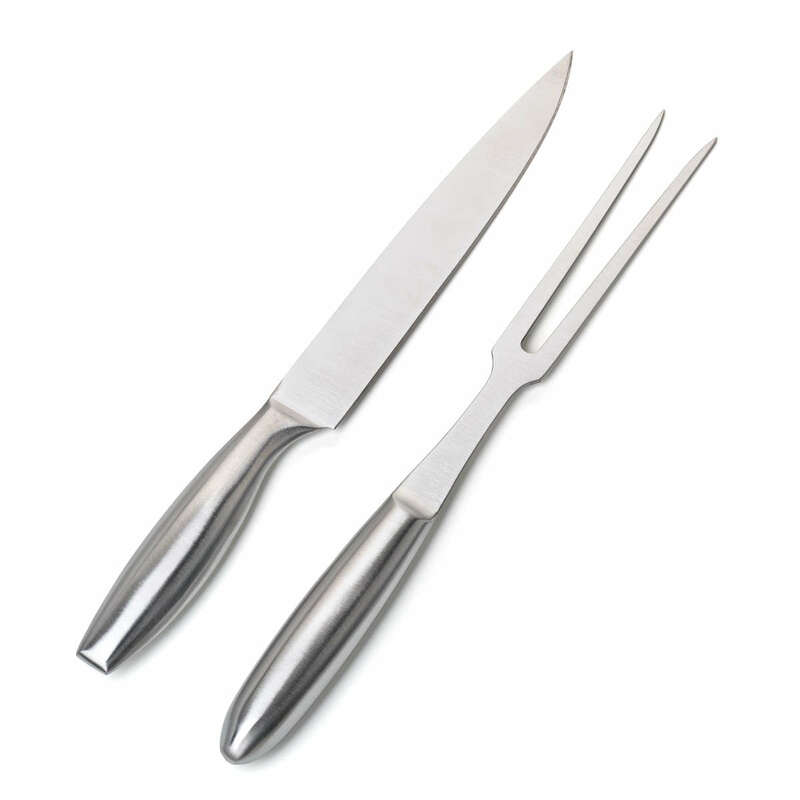 The easy way to prepare both classic and stuffed hamburgers. 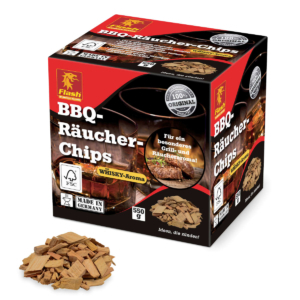 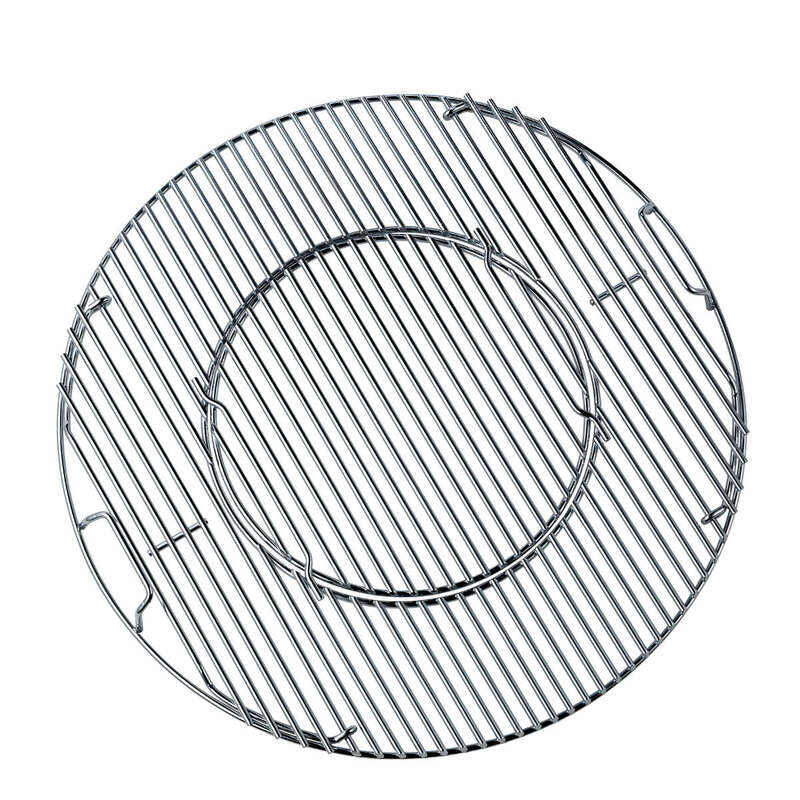 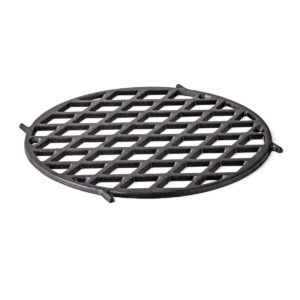 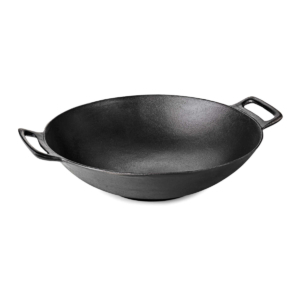 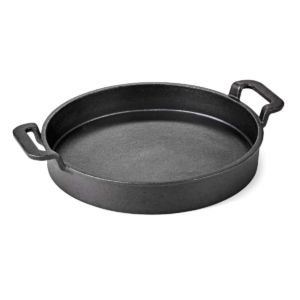 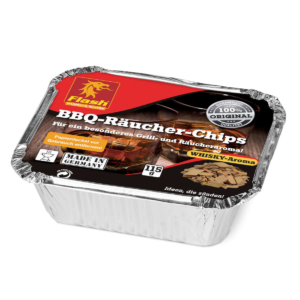 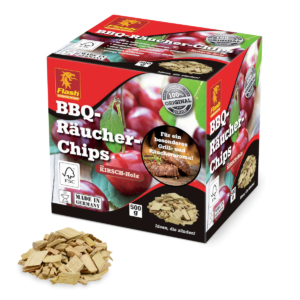 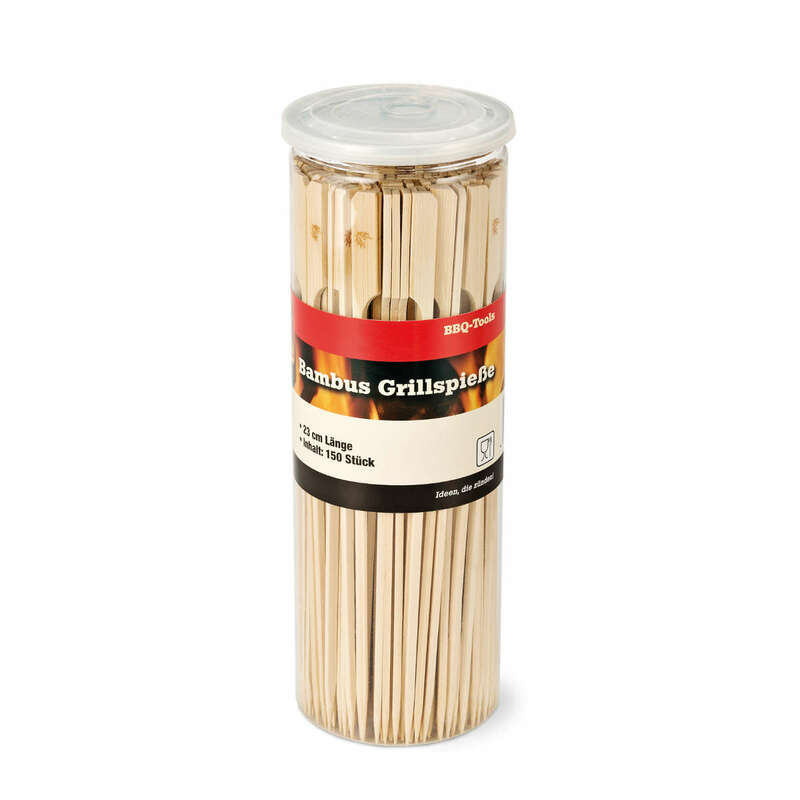 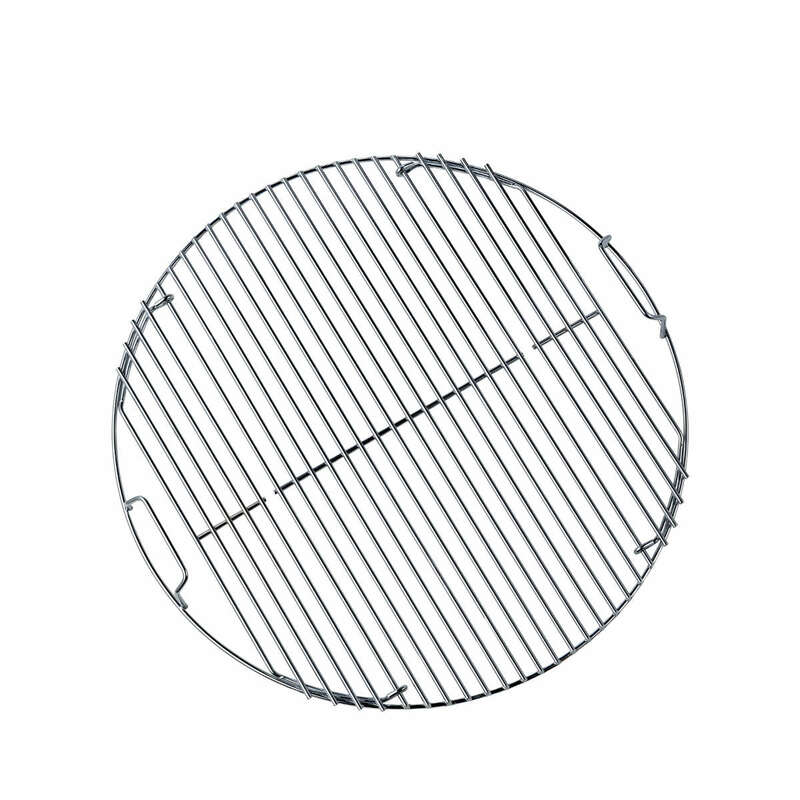 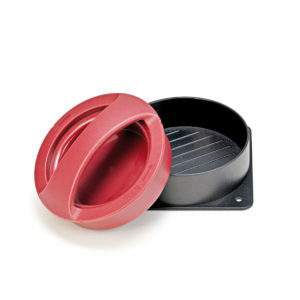 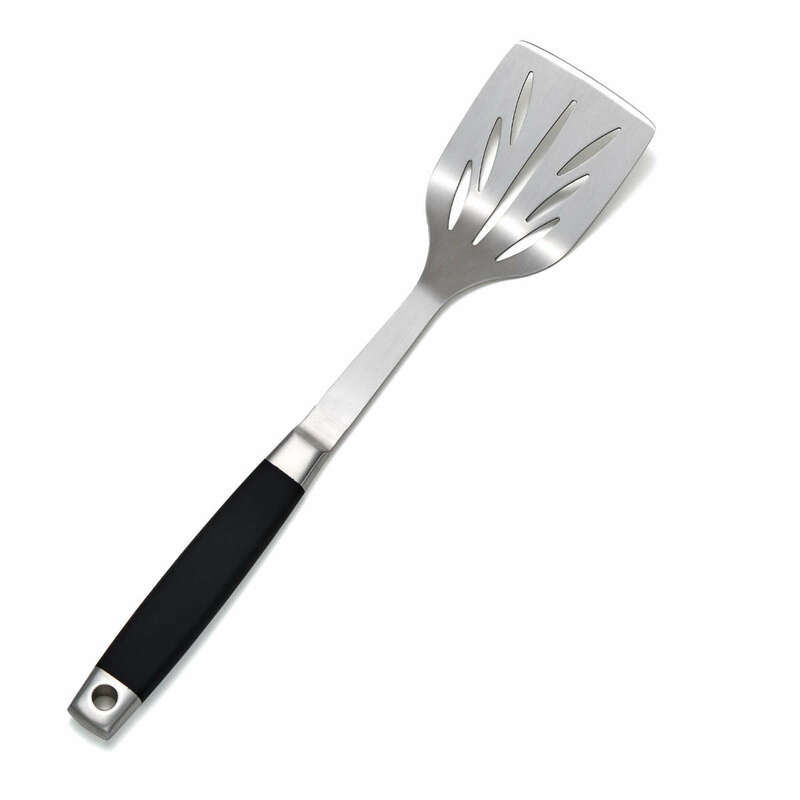 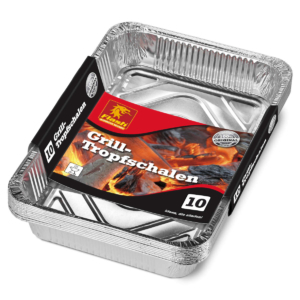 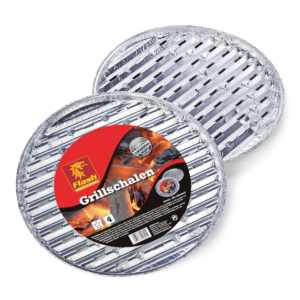 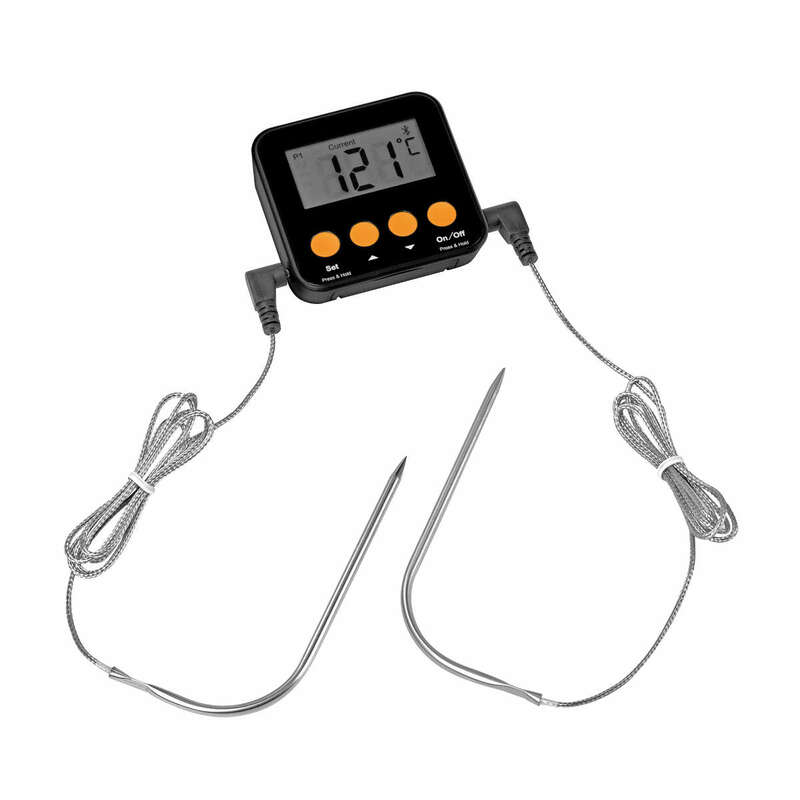 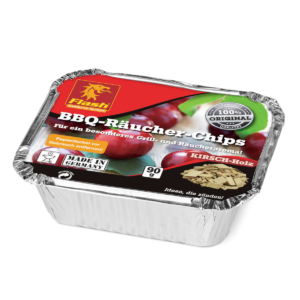 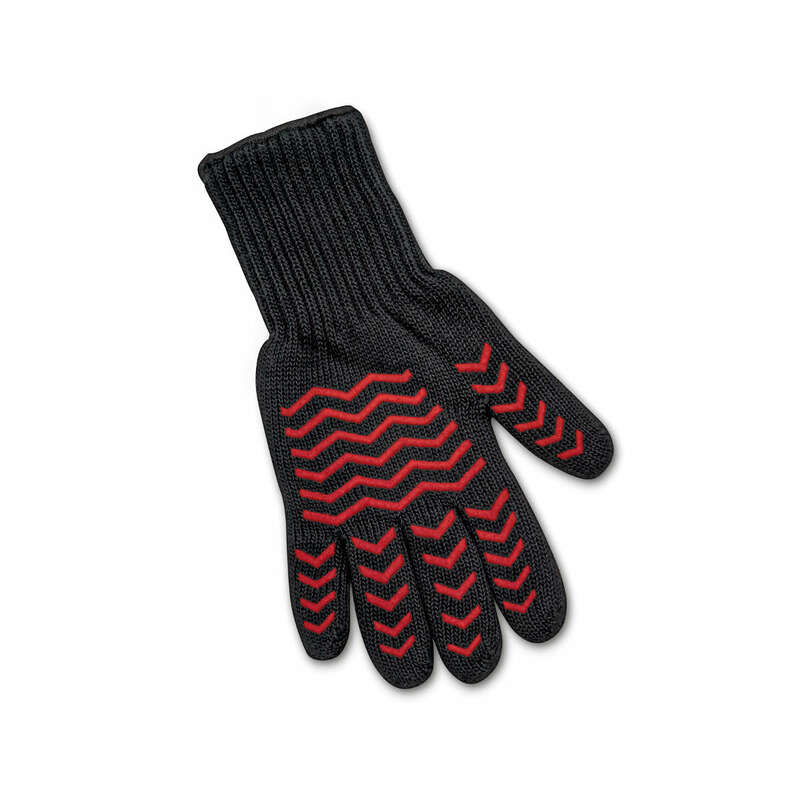 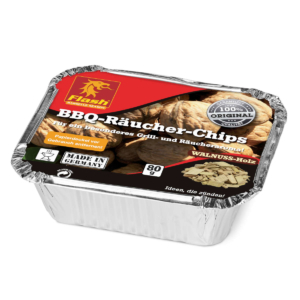 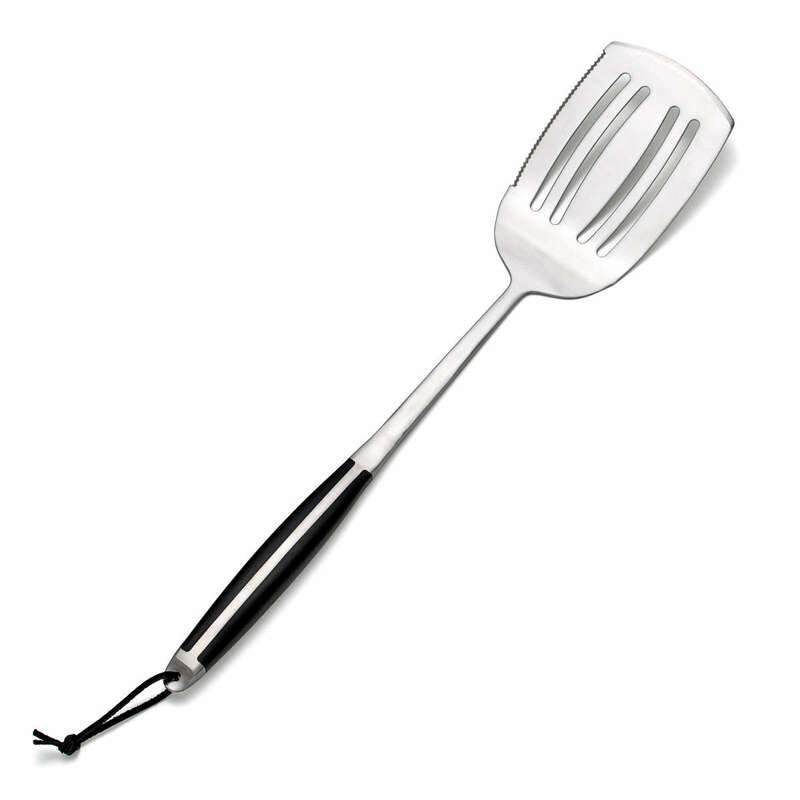 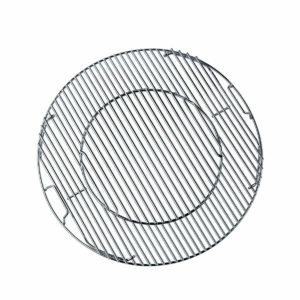 Perfectly suited for grilling, frying, cooling and serving. 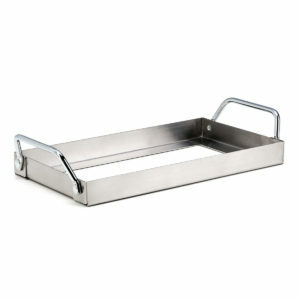 Stainless steel holder for BBQ salt block. 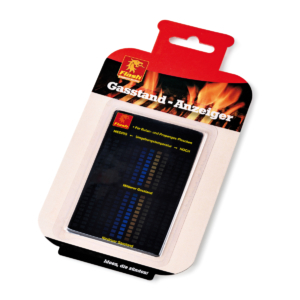 Burning extremely hot, particularly long combustion life. 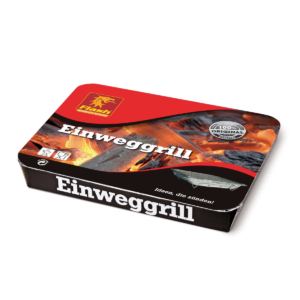 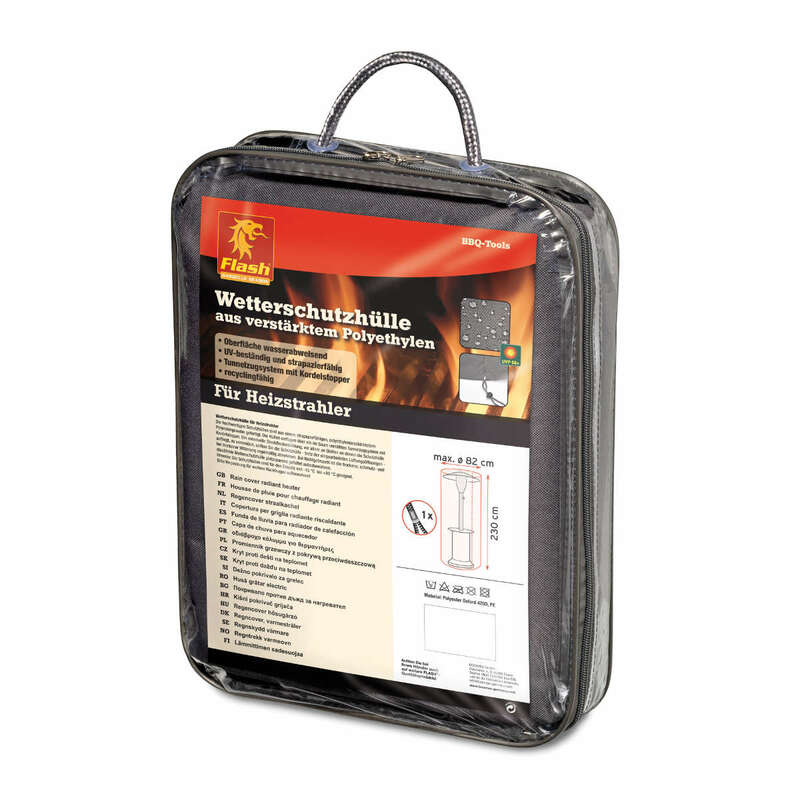 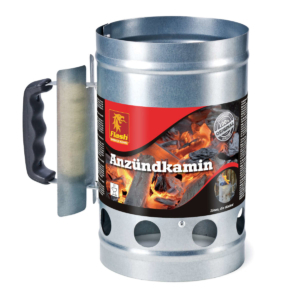 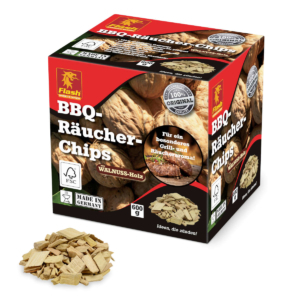 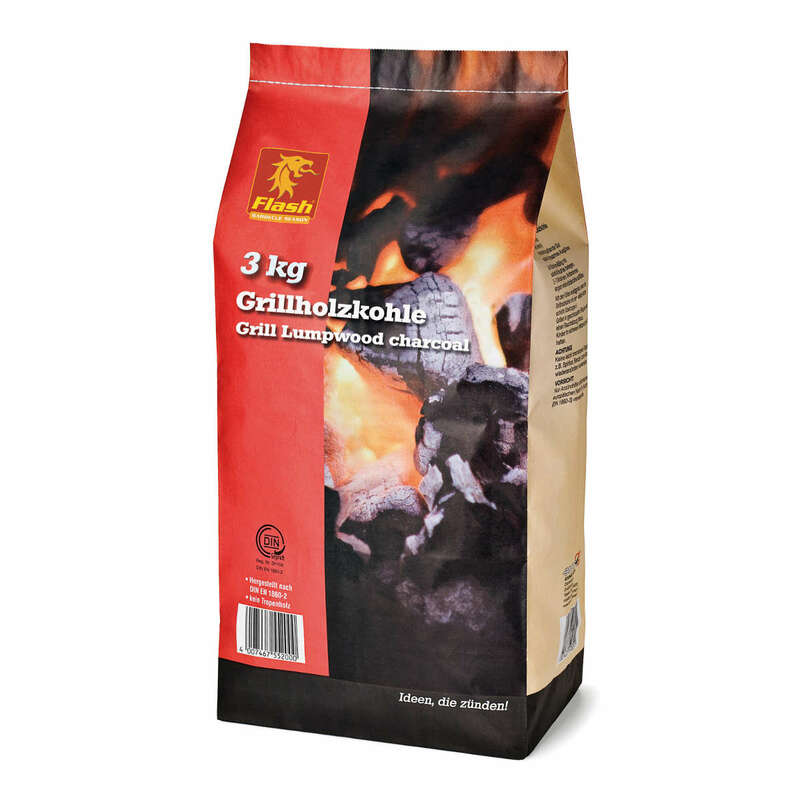 100% charcoal from well-managed forests. 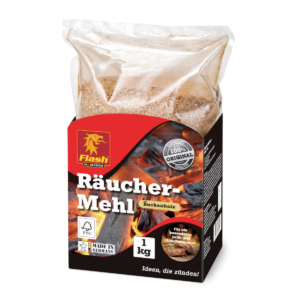 Extra-large grain with particularly long combustion life. 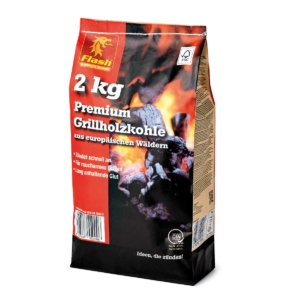 100% charcoal from well-managed forests. 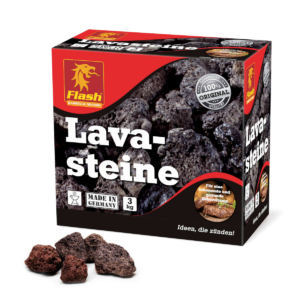 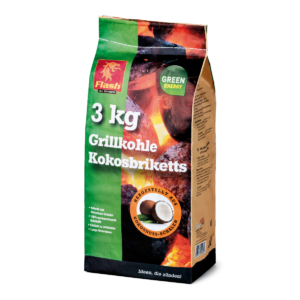 Charcoal briquette made from coconut shells. 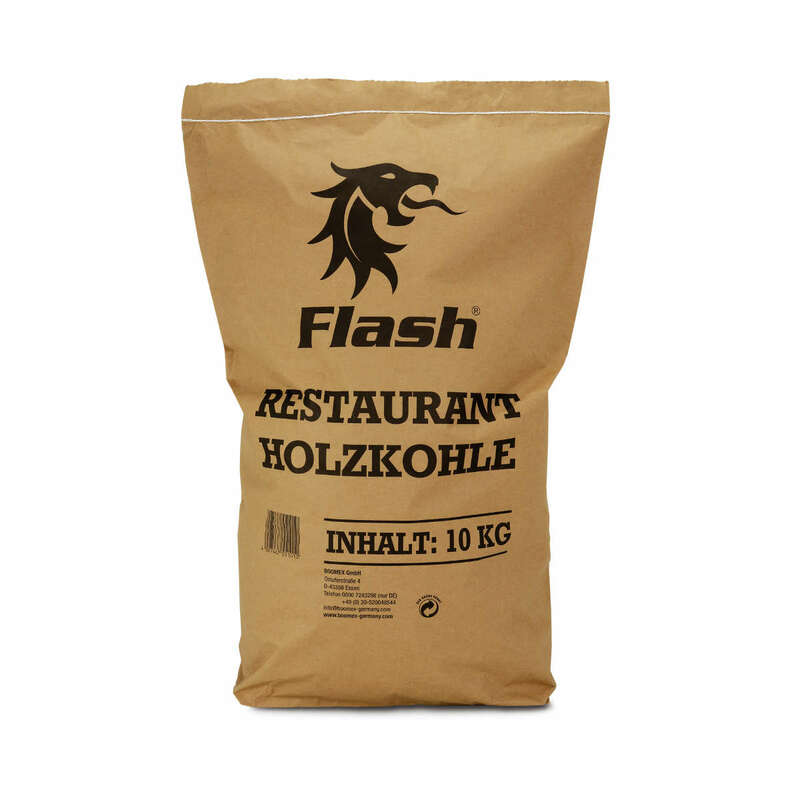 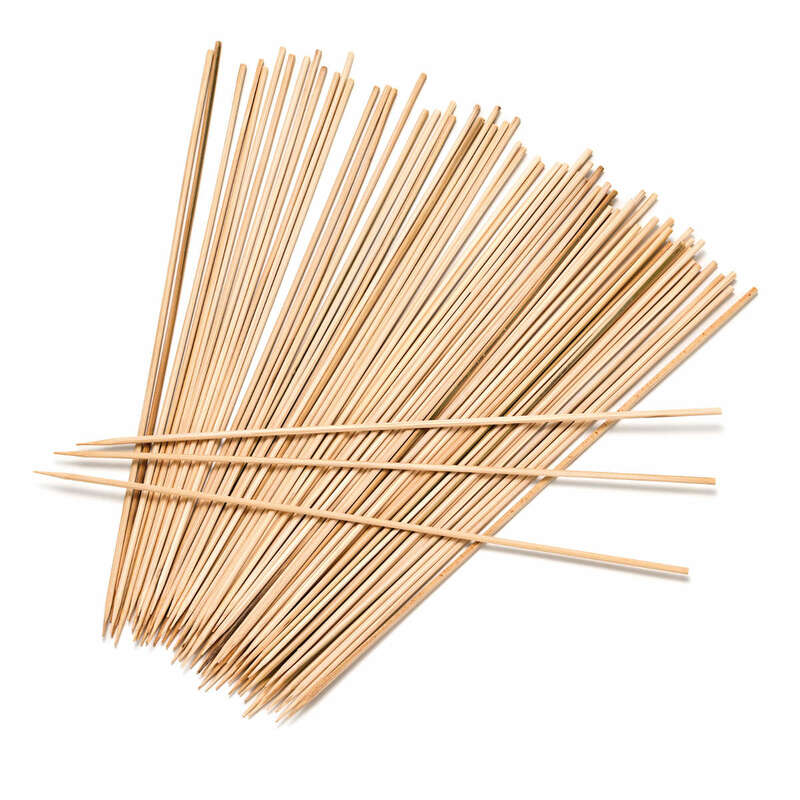 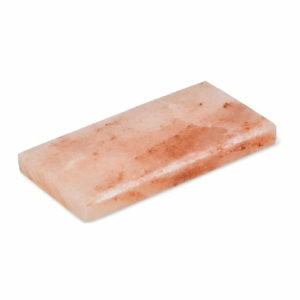 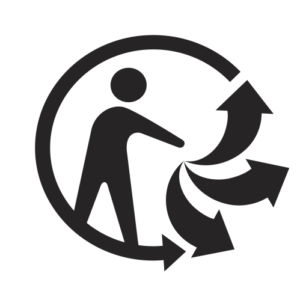 Product made from 100% renewable raw materials.